Voice Technology in the warehouse offers benefits across all operations, although, for many, it is Picking that delivers the greatest improvements, particularly in terms of accuracy. The technology allows operatives to communicate in the most natural way – by voice. It involves the use of a wearable computer – typically worn around the waist – with a headset and microphone. These pass their information (eg picking instructions) to the user, by voice, through the headset and receive feedback (eg confirmed picks), via voice, through the microphone. The terminals themselves link to the main server via a Radio Frequency (RF) spread spectrum network, updating the main system in real time as operatives work. Accord Voice WMS uses the proven development environment and voice synthesis technology of global specialist Vocollect which is available to our clients on Vocollect’s Talkman series mobile computers. As a software house we have been able to develop a full range of fully integrated Voice tasks in house so that Voice functionality is available across all warehouse operations from Goods Receiving, Put Away and Picking to Replenishment, Stock Taking and Labour Management. Flexible picking and scheduling options are available as standard. 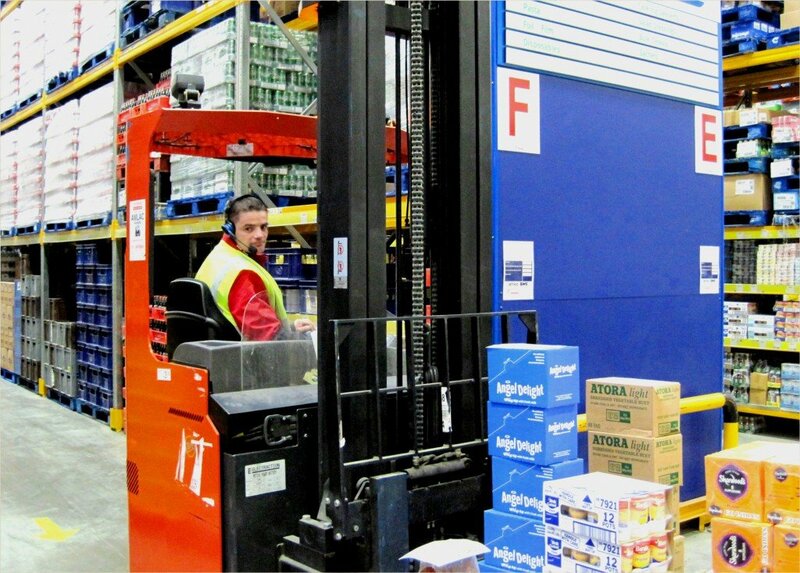 Voice can be used across the whole warehouse or for selected operations, in combination with RF and/or manual methods as preferred. As the software authors we are also able to tailor our Voice offering to suit clients’ particular requirements and way of operating rather than offering a ‘one size fits all’ approach.